Yes, there is more to life than Seymour Dental. Variety is the spice of life! Many of our staff have travelled far afield. 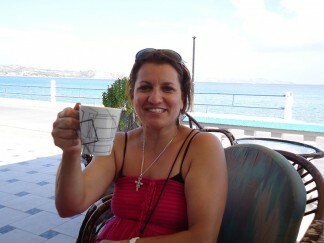 Sue’s was our first overseas blogger. She travelled to Greece for your deserved long service leave. We followed highlights of her travel back to her native country and learnt some aspects of the local life, and the scenery. Even when travelling we are always looking for the dental twist. I know, we can’t help ourselves. The USA was the next country to be visited. 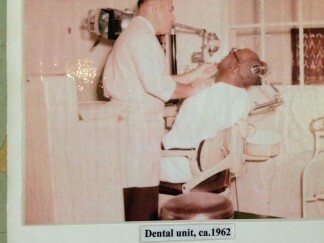 We had lots of fun but Alcatraz prison museum was an eye opener of dental care of the past. Thankfully dentistry has moved on from there. Anyway, while away the practice had a major makeover and it was left to the staff to handle the builder, workers, the mess and the headaches and … you get the picture. Meanwhile back in the USA technology still connected the traveller to Seymour Dental. Video phone, Skype and PC Anywhere and texts allowed interesting conversations across the ether! All’s well that ends well. 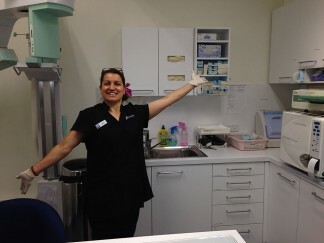 We all survived and are enjoying the new Seymour Dental. Next up, was Dr Yashin to visit family in Michigan and Connecticut and was able to tour these states as well as New York and Chicago. She even snuck in a visit to some dental schools and museums. The next trip was a shorter trip to the local hospital via an ambulance. This trip was to show that not everyone can be superman! It creeps up on you, then bang it hits you like a ton of bricks. Changes had to be made, but back to normal, with the all clear, hopefully to abuse the body a little less. 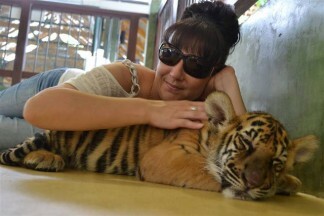 Roni had a Thailand adventure, with the photo of the year, and talked about the perils of overseas dental treatment. The most recent Dentist at large took us to amazing New Zealand, (with some dental twists of course). 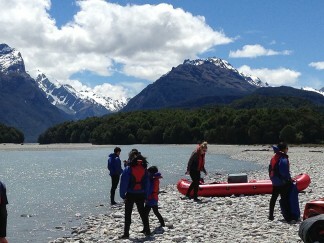 This was from Queenstown and its fantastic picture postcard scenery, to the middle of Middle Earth, Wellington. This holiday was relaxing. The staff even told me to get off the phone as they were busy. BLISS!